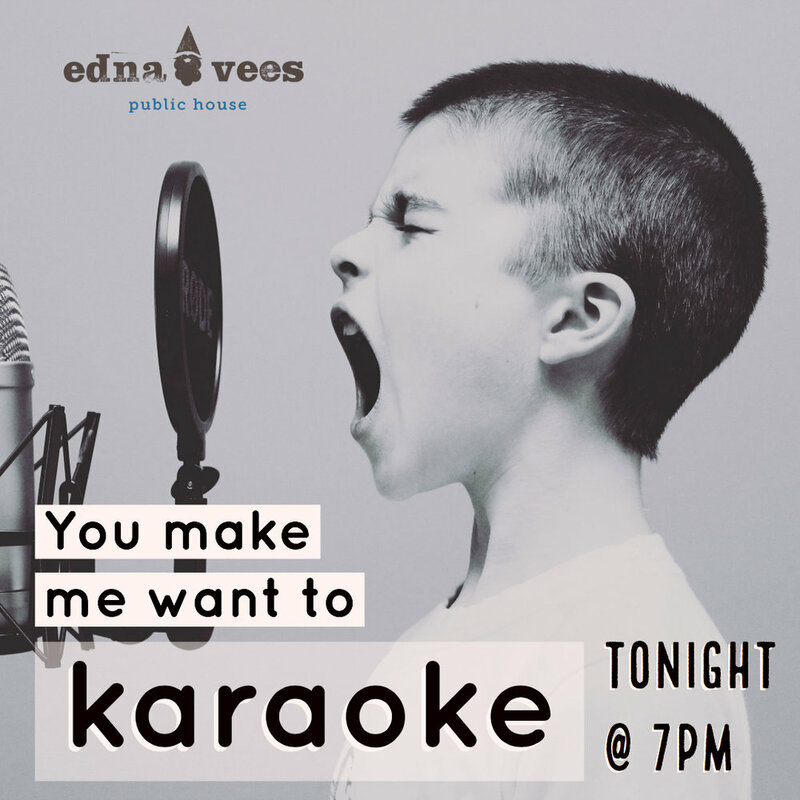 Edna Vees Public House Opening on July 24th. It has been a privilege to design for Edna Vees Public House. Congratulations to April and Suzi for doing such an incredible job. You can see the website here. I am still working on it but am close to finishing! I started another 100 day project painting small landscapes inspired by the pacific northwest. I love minimalist patterns. Here are a few I am working on. Business card for a friend. My friend Michelle always makes me laugh and she has a style all her own. I wanted to make a calling card that reflected her personality and according to her I accomplished my goal! Here are the business cards I designed for Edna Vees. The colors have changed from the style sheet I created. I am excited to work on the branding identity for Edna Vees Pub n Grub. Here is the style sheet I put together for them. Summer in the Pacific Northwest is the best! I just opened an etsy shop called Posh Llama. You can purchase prints of my illustrations. If you see an illustration you like that is not in the shop, please contact me. Thanks for taking a look! A friend asked me to design a logo for her fitness business. Here is the brand style guide I put together. Here is an illustration I have been working on for a friend to go on a navy blue t-shirt. Here are some designs I did for clients. I really enjoyed designing the illustration for the women's retreat. I love the colors. I usually start my designs by cutting paper. Sometimes I find it easier than drawing. The duck ended up as a design but with a different color palette. I used some of the shapes and flowers in another design. I didn't end up using the entire composition. I really like using paper because the shapes can end up a surprise. Every year I make peppermint bark for Christmas. It is by far my biggest weakness. I use both dark chocolate and white chocolate. My favorite is the white chocolate. I think if I just used white chocolate I would eat the entire batch. I use a bag of Guittard Extra Dark Chocolate Chips and Guittard White Chocolate Chips. I melt the chocolate separately and then swirl them together. Then I add crushed candy canes on top. After it has dried just break into pieces and put into a cello bag with ribbon and you have a gift! Crushed candy canes on top. I am excited to hear Lisa Congdon and Kate Bingaman-Burt speak on Friday!